We’ve seen some folks asking about the status of Final Fantasy X / X-2 HD Remaster and Final Fantasy XII: The Zodiac Age in Europe. Fortunately, just like in North America and Japan, both will be seeing a physical release in the region. Amazon UK actually started taking pre-orders for both this week here. 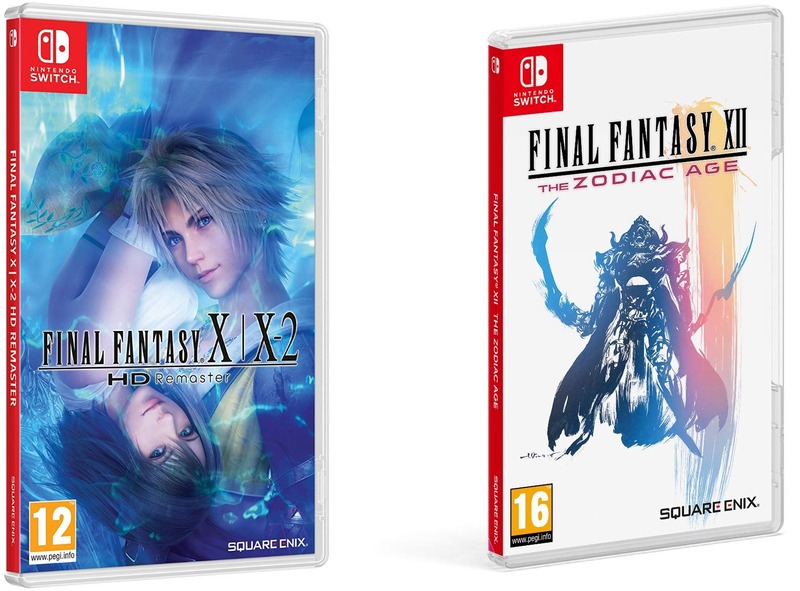 Final Fantasy X / X-2 HD Remaster launches for Switch on April 16. Final Fantasy XII: The Zodiac Age follows on April 30.